pH Level in Water- Why Do you Need to Be Concerned? HomeWater PurifierpH level in drinking water- Why do you need to be concerned? pH level in drinking water- Why do you need to be concerned? Water, an essential element of life, contains a number of dissolved salts, impurities and minerals. The water that we receive has four properties which are pH, buffering capacity, salinity and general hardness. Among these four properties, pH level in water is of great importance. Danish chemist, S.P.L Sorensen, was the first person to introduce the concept of pH scale and its impact on health. Though we are concerned about the water purification, many of us are not aware of the importance of maintaining pH scale in water. In this blog, we discuss the importance of pH level in water and its impact on health. pH measures the level of acidity and alkalinity in different kinds of liquids including water. The range of pH scale varies between 0-14 with 7.0 being the normal pH level. Anything less than 7 is considered acidic whereas anything higher than 7 is considered to be alkaline. Food items such as yogurt, cheese or fish are more acidic whereas vegetables such as beets, bell peppers and kale are alkaline. In addition to the food items, it is equally important to check the pH level in the water. Drinking acidic water can lead to a number of problems such as weight gain, slow immune response as well as susceptibility to diseases. Our digestive system produces hydrochloric acid which helps in digesting food without harming the stomach. However, the presence of excess hydrochloric acid can lead to problems such as indigestion leading to pain and irritation. 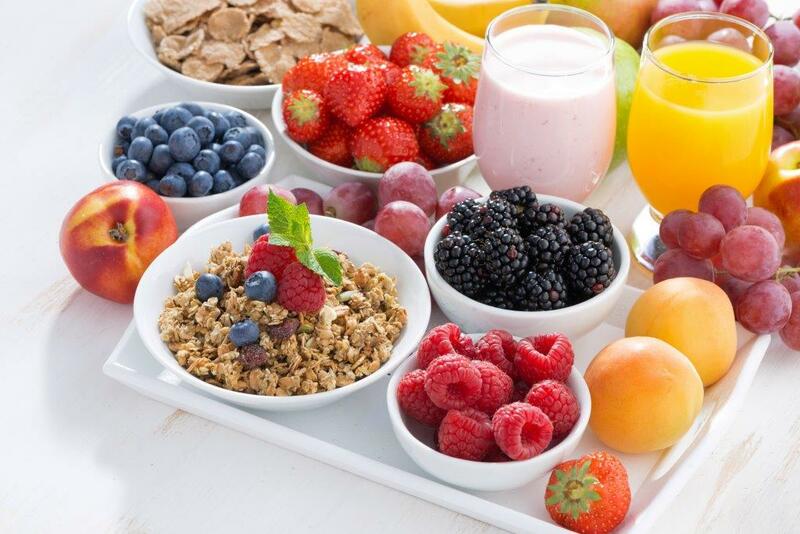 Enzymes play an important role in breaking down carbohydrates that we consume. Enzymes cause chemical reactions to break down protein into amino acids, carbohydrates into glucose and fats in fatty acids. If the pH level for a particular enzyme is too high or low, the normal functions of breaking down proteins and fats may take a longer time. The bacteria present in our mouths break down the foods that contain sugar into acids. These acids help in lowering the pH level in the mouth. If the pH level falls below 5.5, it can lead to tooth decay. The reason is the acids become strong enough to destroy the enamel of teeth, leading to corrosion and tooth decay. 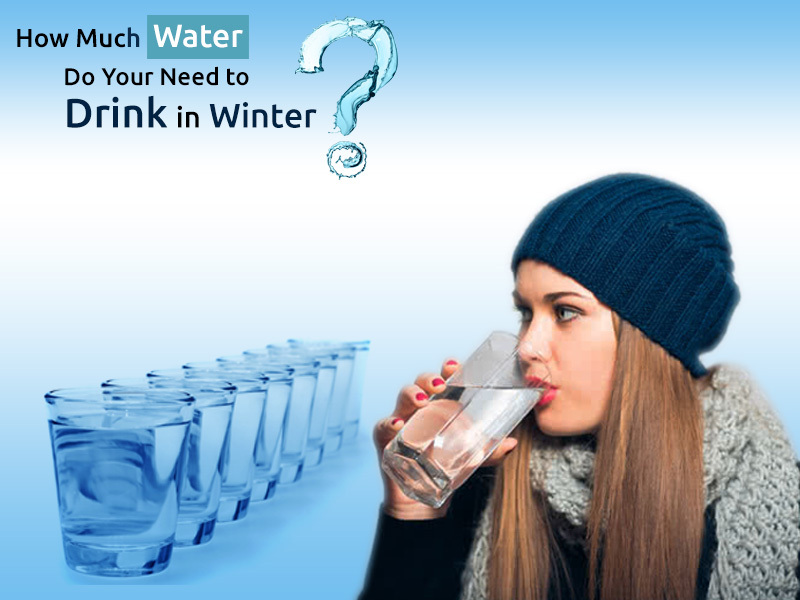 Pure water, which is rarely available, has the right pH level. Factors such as bedrock, soil composition are some of the factors that affect the pH scale of water. 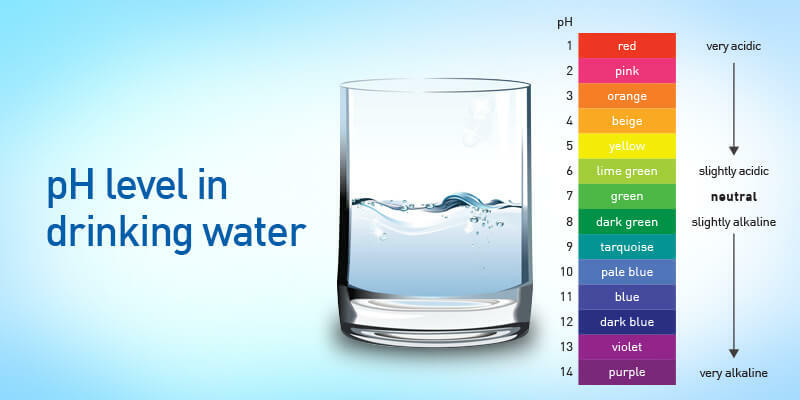 pH scales in drinking water need to be monitored closely to ensure that the pH level doesn’t exceed 7. Water with pH level less than 7 has a corrosive quality and metallic taste. This implies water may contain iron, copper, zinc and from the plumbing fixtures. Water with high alkaline level forms scale or precipitate on the plumbing fixture and also lead to a number of health problems. How to maintain the pH level in water? One of the easy ways to maintain pH level in water is to use KENT Alkaline Water Filter Pitcher. 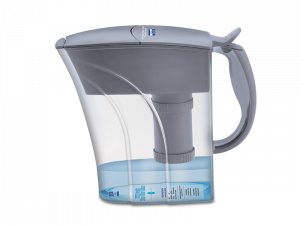 The water filter pitcher from KENT provides clean, germ-free water and at the same time maintains the pH levels. The highly durable food grade plastic and smart design make it easy to use and store the alkaline pitcher. If you want to find out more about KENT Alkaline Water Filter Pitcher, click here.